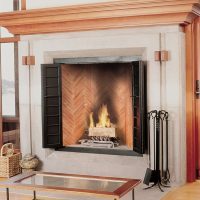 Firebrick & Refactory Mortar - Portland Stone Ware Co., Inc.
Portland Stone Ware Co., Inc.
One of the most important parts of a fireplace or firepit is the firebrick which lines the firebox and endures the high heat. 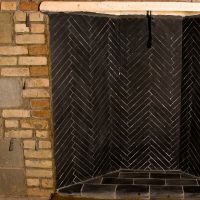 Whitacre Greer dry-pressed firebricks brighten the hearth while reflecting maximum heat into the living area. 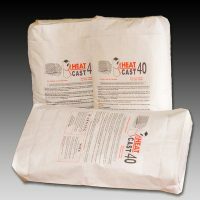 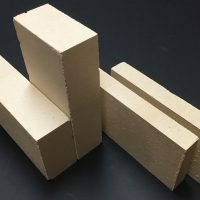 Available in a variety of sizes, Whitacre Greer firebrick features uniform dimensions for easy installation and conform to ASTM C-1261, and meets or exceeds the requirements of local, national and international building codes regarding fireplace and chimney construction and the National Fire Protection Association NFPA-211. 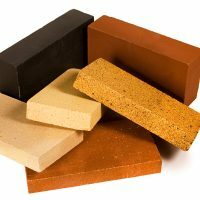 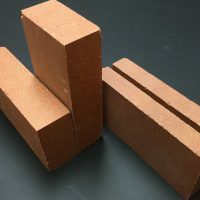 Whitacre Greer firebrick is generally suitable for temperatures of 2000 degrees F. Refractory products bond brick or flue together under the heat that regular cement and mortar cannot do. 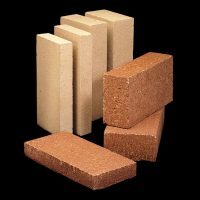 Heat Stop products are preferred for all clay flue installations as well as firebrick, can be used inside or outside, and may be colored with masonry color. 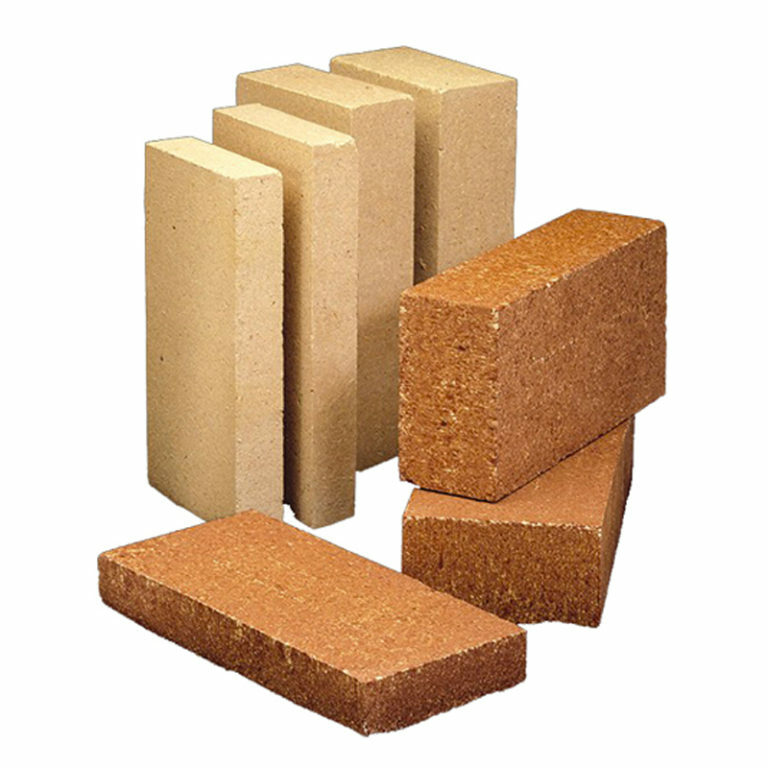 Firebrick joints from one sixteenth of an inch to three eighths of an inch thick work well with this product. 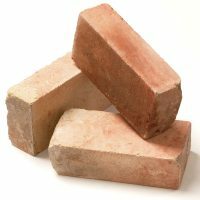 8¼" X 4" X 2½"
8¾" X 4¼" X 2½"
9" X 4" X 2¼"
9" X 4½" X 2"
9" X 4½" X 2½"
9" X 4½" X 3"
© Portland Stone Ware Co., Inc. All rights reserved.